Runners Need - Sneak Peak at our Sale! 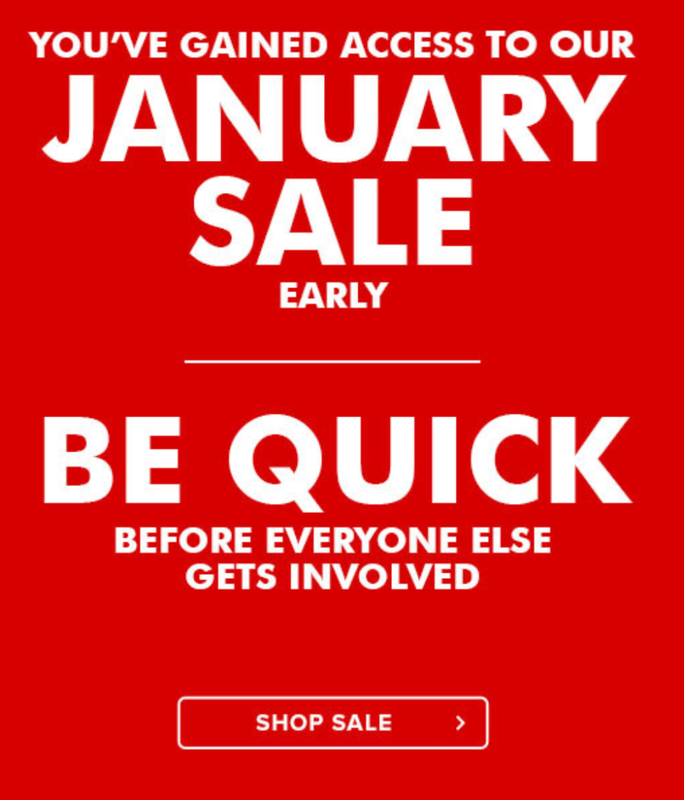 A special heads up about the RunnersNeed January sale! Be quick before everyone else gets involved.